This apartment hotel in Magaluf is ideally situated near the beach with excellent views of the sea. This hotel, ideally situated on an outcrop in the bay of Magaluf, has a beautiful sun terrace and pool. 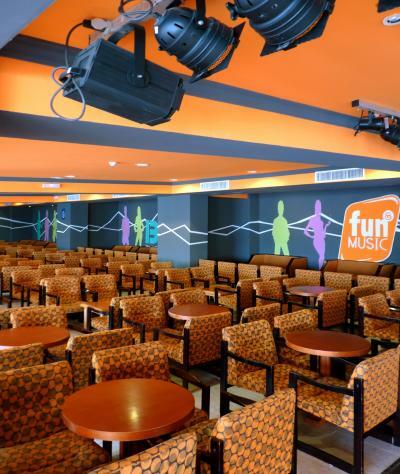 The Alua Calvia Dreams is a hotel for those who want to enjoy the atmosphere and music of Magaluf. This hotel is located right in the centre of Magaluf very near the beach and amidst numerous bars and restaurants. This hotel is ideally situated in a quiet area of Magaluf but within easy reach of the beach and Magaluf centre. 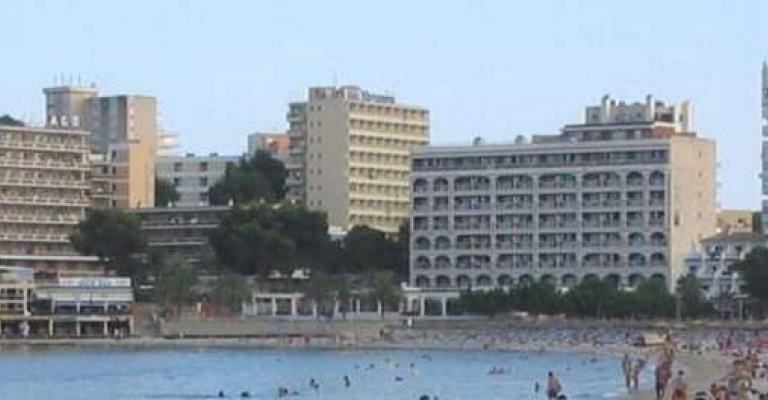 This apartment hotel is a very popular place to stay in the lively resort of Magaluf. This hotel can offer high quality services in an ideal location in Magaluf near the beach. This hotel is ideally situated on the promenade and on the beach in Magaluf and 200 metres from Palma Nova beach. Visitors and holiday-makers to the stunning sea-side resort town of Magaluf on the Spanish island of Majorca can make use of a huge variety of hotels and accommodation. By properly researching and investigating the full range of available options, every group can guarantee themselves a fun and rewarding break. Well known for its commitment to the non-stop party, a holiday apartment in Magaluf can be a gateway to a world of sun, sea and excitement. Access to a top quality hotel in the party capital can offer a wealth of adventure. By staying close by to all of the town's attractions and holiday features, a travel group can fully benefit from easy access to everything that this exhilarating resort town has to offer. A holiday apartment based on the island of Majorca can represent a tremendous opportunity of things to see and do around Magaluf. Aside from the amazing parties and bright holiday night-life on offer, there are also more relaxed and peaceful daytime pursuits available. 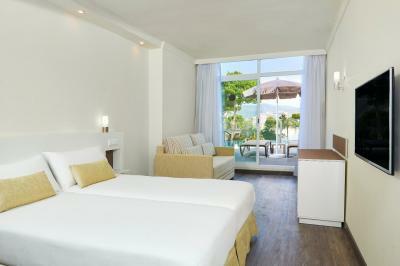 A well positioned Magaluf hotel or apartment can optimise the town's full range of attractions. The beach and beautiful sea side are perfect for making the most of the fantastic Majorca sunshine. The nearby Marina is home to the full array of traditional Spanish cafés, restaurants and bars, ideal for spending time in and enjoying the fantastic local food and drink. Aside from the pure pleasure of the fun, sun and wining and dining on show, the island of Majorca is home to a wonderful amount of water rides and sea entertainment shows. A specific Magaluf highlight in this area is the Western Water Park. This amazing water park is home to a great variety of rides and games and is a must for any family group with fun-loving kids. A welcoming and well-run Magaluf hotel or apartment can also present the travelling group with exciting shows and performances such as the theme park Katmandu Park and The Pirates Adventure Show. By fully benefiting from a terrific Majorca hotel, a travelling party can experience the perfect getaway.